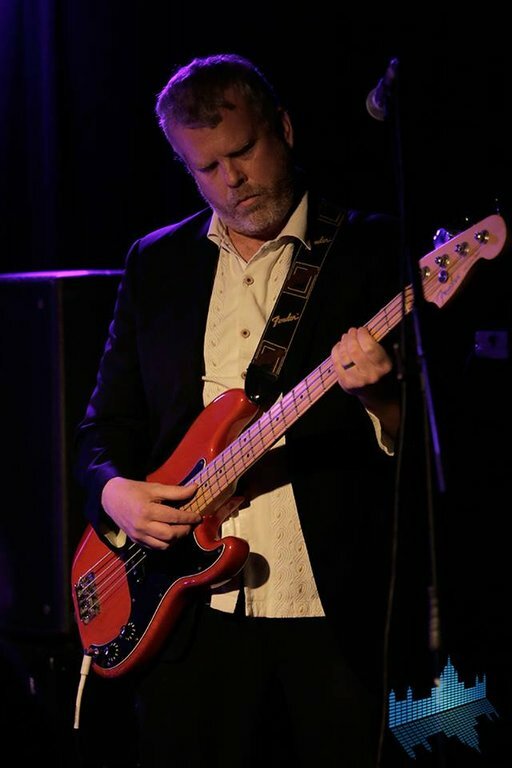 Jody has recorded and toured North America, beginning in his early twenties with Jimmy Payne and the House of Payne through to his tenure with the Swiftys. He has performed at venues such as the Chicago Country Music Festival, Winnipeg Folk Festival, Merrit Mountain Music Festival, Big Valley (Camrose) and the coveted SXSW Music Festival in Austin Texas. During this time he has shared the stage with artists such as Lucinda Williams, Corb Lund, C'mon and Romi Mayes.